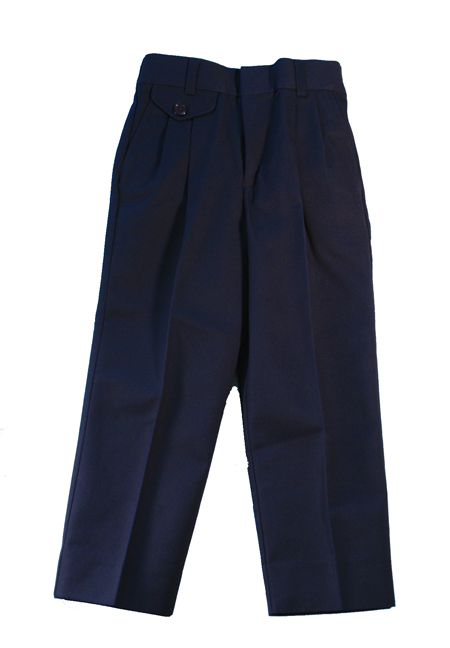 Young girls slacks in navy for grades K-4. 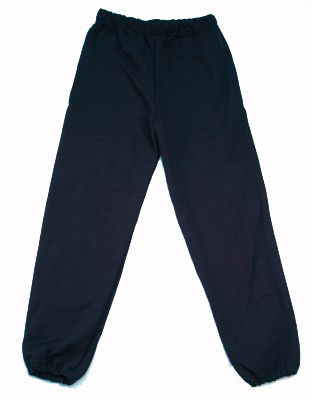 Slacks have an elasticised back for a comfortable fit. Check the sizing chart.